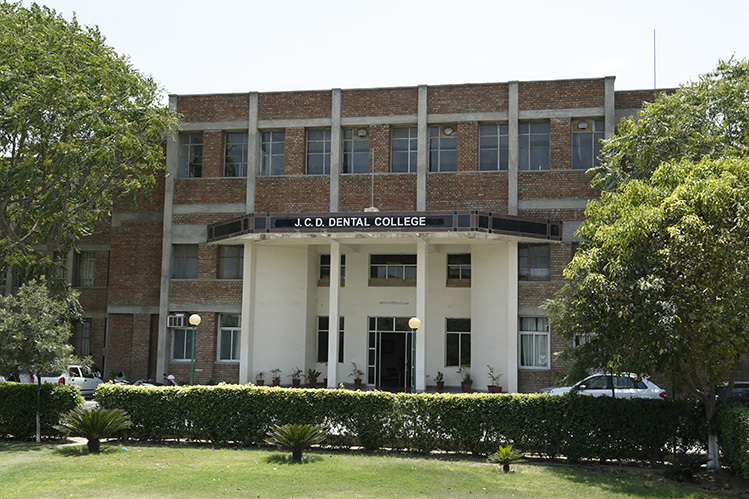 Jan Nayak Chaudhry Devi Lal Dental College, Sirsa is one of the premier Dental institutes in the Country duly recognized by Dental Council of India & Academic Affiliation to Pt. B.D. Sharma University of Health Sciences, Haryana. Admissions in BDS & MDS, course are made every year on the basis of merit in all India Premedical and Pre-dental entrance test conducted by the affiliate universities. Carefully selected, well qualified experienced teaching faculty, latest & best clinical & laboratory instrumentation in academic & Clinical teaching programmes, latest diagnostic equipment, voluminous teaching and research material in the library, abundant clinical material and well-developed infrastructure on International standards ensure the best teaching environment for the students and provide quality treatment to the patient.